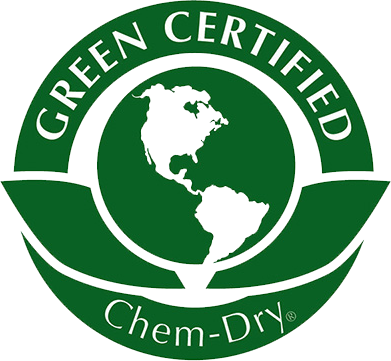 Our professionally trained water damage inspectors and technicians here at Integrity Chem-Dry will quickly detect the source of a leak or any flooding. 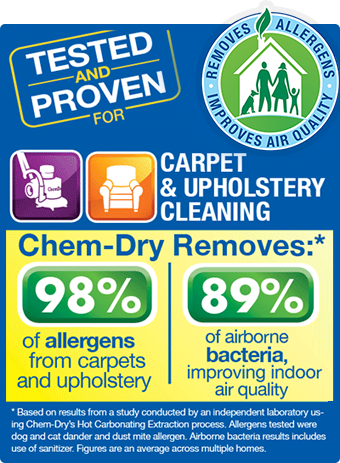 After they discover the source they will discuss with you the best solution to avoiding any further damage to your carpet, flooring furniture and other household belongings. 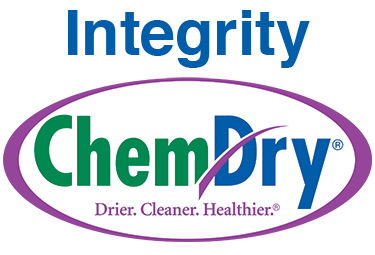 Call Integrity Chem-Dry at (951) 247-8844.